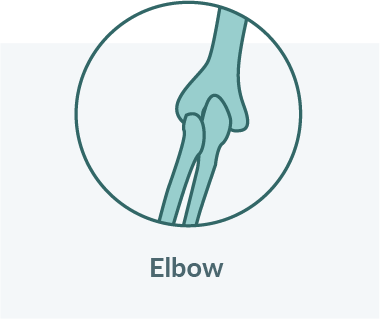 I am a consultant orthopaedic surgeon who specialises in shoulder and upper limb (including elbow, hand and wrist) surgery. 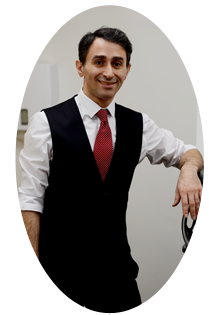 I treat all aspects of the upper limb involving elective and degenerative conditions, sport injuries and trauma, including fractures. 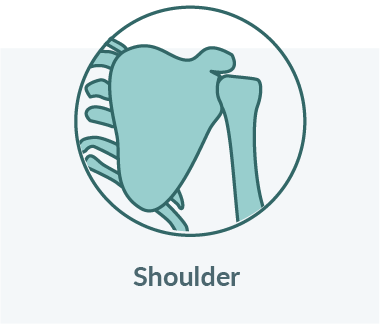 As a shoulder and upper limb specialist, my aim is to ensure the patient has the correct diagnosis and receive the appropriate management. 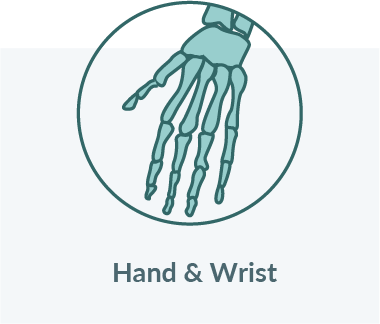 It is important to ensure that your pain is treated swiftly and function is restored so that you can return to all your daily activities, work and hobbies as soon as possible. I treat each patient as an individual and ensure that I tailor my management to their needs. Many conditions are successfully treated without surgery with the help of the right rehab regime. I see surgery as a last resort. If you have any queries or if you cannot see your particular condition then please get in touch through via the form of the ‘how to contact me page‘.